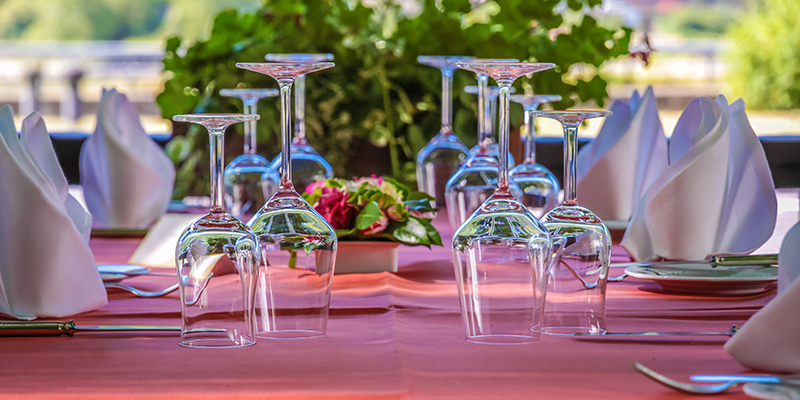 With all the different kinds of stemware available, it can be hard to choose a single glass or set of glasses to use for your next big occasion. 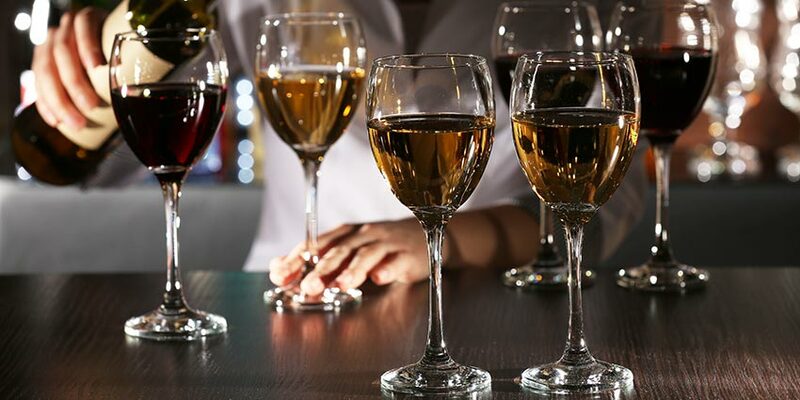 So many things come into play when deciding on what stemware to use; the food being served, the guest list, the liquor, the overall aesthetic. 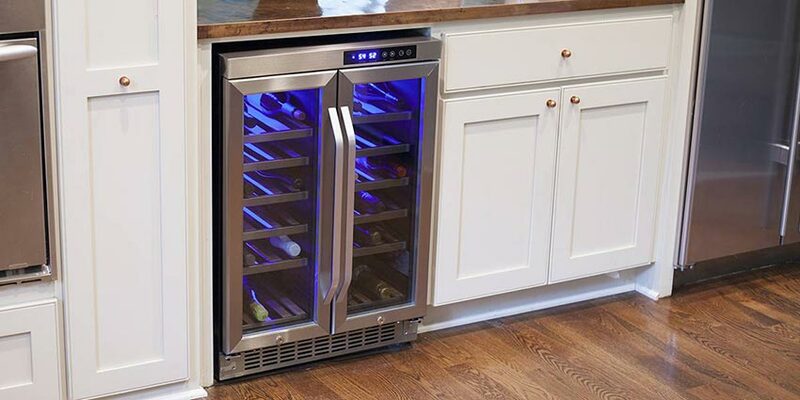 With all of those things in mind, how can you choose something that matches your exact needs, but is versatile enough to withstand any situation? To assist you in selecting the best stemware for your next big event, we’ve reached out to two lifestyle and culinary experts in Los Angeles, CA: Lulu Powers, “The Entertainologist” and best-selling author of Lulu Powers Food To Flowers, and Ashley Fahr, private chef and caterer for LA’s elite, who offer their insights into planning and executing 4 different events that anyone may organize. 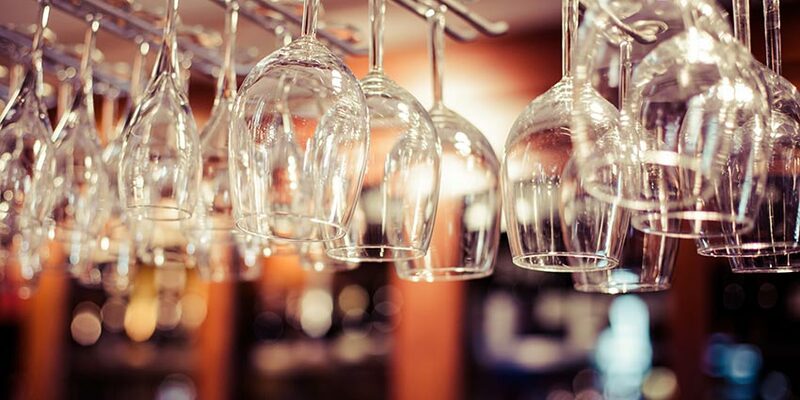 With each affair, these two ladies present their favorite stemware options, as well as lending some helpful advice to keep you prepared for anything. 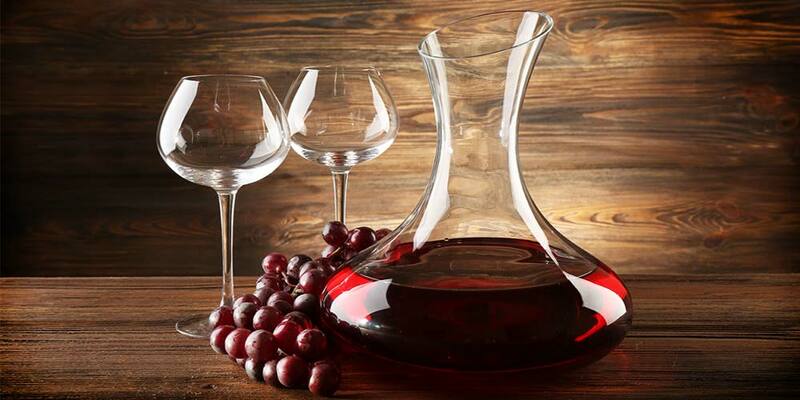 If you’re not sure of what stemware pieces are the best to choose from, Fahr offers Riedel as a great product that provides reliable glassware for all occasions. Even though you’re grilling meat and wearing khaki shorts, whose to say that you can’t maintain a bit of elegance? 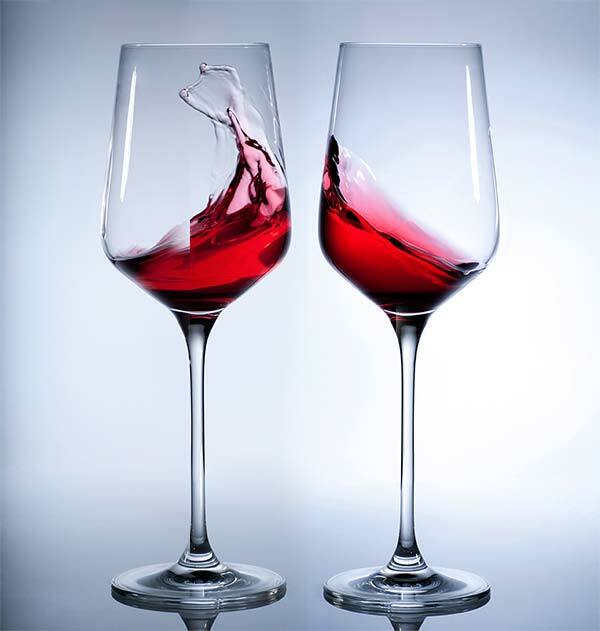 Traditional stemware may not be the route to take, but you can be just as fancy with “stemless glassware; 100%,” says Fahr.